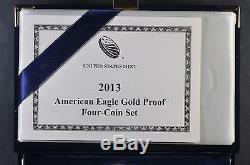 2013 W 4 Coin Set of Gold American Eagles with original Mint box and COA. 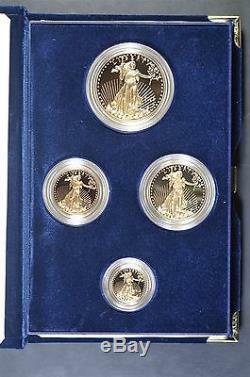 If the listing does not say "or best offer", then don't. Check your SPAM filters for invoices and/or tracking numbers from me as they occasionally get blocked. 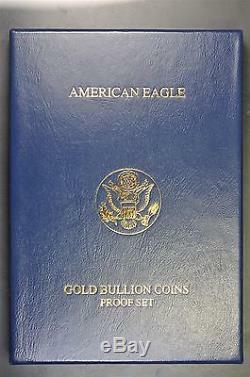 A 2013 W proof set of 4 gold eagles as issued by the Mint along with the original Mint box and Certificate of Authenticity. 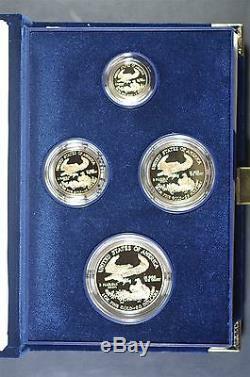 These coins were minted at the West Point Mint. 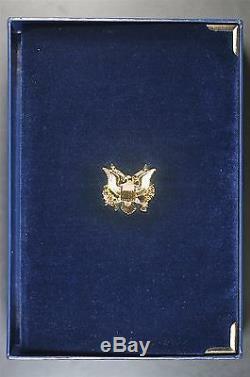 My responsibility ends when the package is delivered and or signed for. Otherwise, the below policies prevail. Powered by SixBit's eCommerce Solution.